Apple updates are missing from SCCM. System.Data.SqlClient.SqlException (0x80131904): Login failed for user 'YOURDomain\Service_Account'. 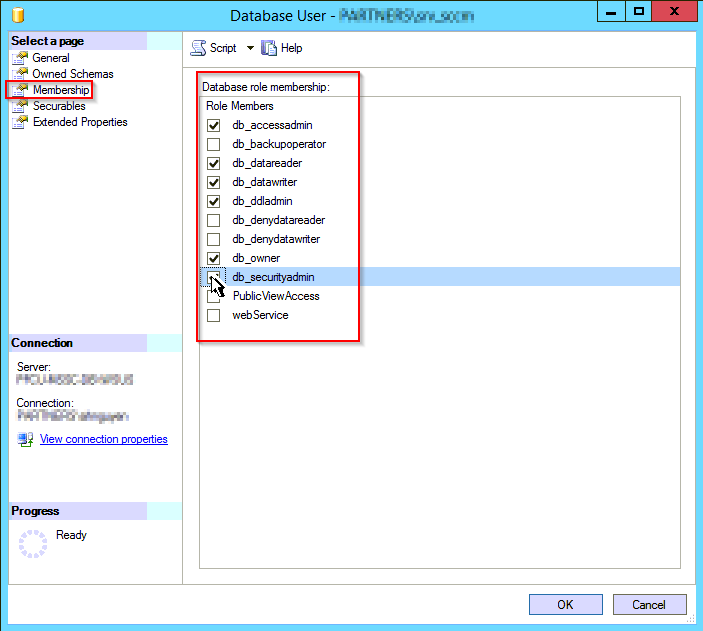 Service account used to run PMM SUP service has required permissions on WSUS server. WSUS server is configured to use SQL database instead of its built-in WID. Check value of SqlServerName in HKLM\SOFTWARE\Microsoft\Update Services\Server\Setup\ to figure out the SQL server and instance name. 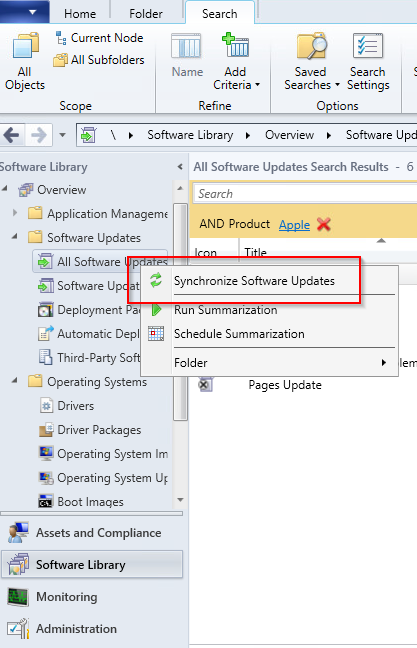 Rerun configuration wizard of PMM Software Update Point, wait a couple of minutes and check wsus_publisher.log again, the error should be gone.